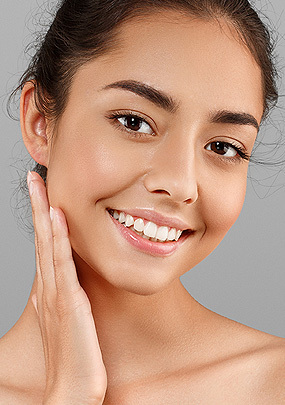 Your skin is the largest living organ on your body, and also one of the most neglected. Keeping it healthy isn’t always easy. For over 40 years, our patients have relied on our second-to-none expertise in detecting and pinpointing issues related to skin, hair and nails. With over 1.5 million patient visits, we have seen practically every skin issue. Our team of doctors are well equipped to recognize your signs and symptoms in order to provide a customized step-by-step plan back to health. We provide both medical and surgical care to manage our patients’ concerns. Our treatment is designed to care for our patients to their level of satisfaction. 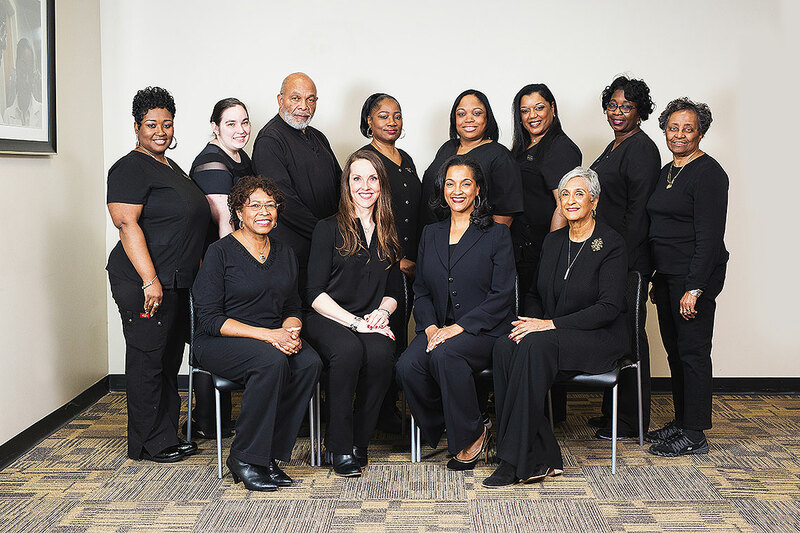 We are the first line of defense in helping our patients learn how to guard against exposing their skin, hair and nails to damaging elements and products. Our preventative care is engineered to encourage our patients to embrace a healthy lifestyle. Protecting the health of your skin is our science.